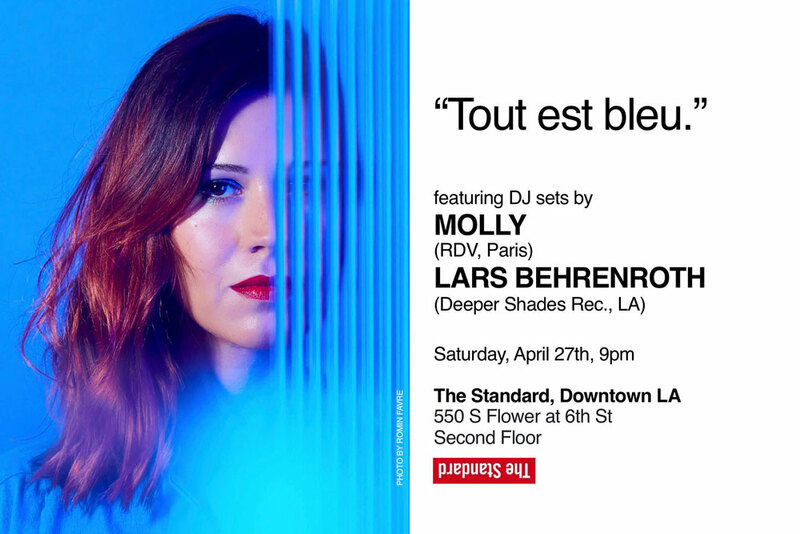 Deeper Shades Of House (DSOH), hosted by Lars Behrenroth is a weekly two hour listener supported Deep House radio program broadcasted and syndicated on over 30 fm, internet, and satellite radio stations all over the world. 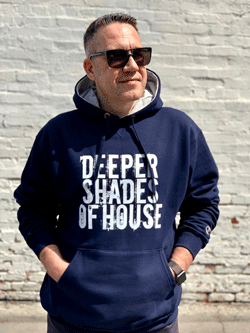 The first US edition of Deeper Shades Of House was aired July 4th, 2003 on US nationwide XM Satellite Radio - The Move and was initially a syndicated English language version of Lars’ weekly radio show broadcasted on German radio station JAM FM (aired first on June 8th, 02). Over 585 shows have been aired almost every week in the last 15 years. Since the end of 2006 the first hour of each show is available as a very successful podcast (reached approximately 6,5 million downloads to date and is featured in the Itunes store Dance & Electronic Podcast Essentials) while the full two hour show is syndicated on 30+ stations worldwide since October 2007. In 2011 and 2013, out of seven shows, Deeper Shades Of House was the only Deep House radio show nominated for a Best Podcast International Dance Music Award (IDMA). Deep House in all its different shades is the main genre featured on Deeper Shades Of House compiled from brand new music and songs the listeners might not have heard in a while next to guest mixes by known and unknown Djs from all over the world. One of Lars Behrenroth's foci is to present music and mixes by anyone whose passion allows them to create quality, whether they've been in the business for decades or just started yesterday, whether they're household names or noone has ever heard of them. Past guest Djs include Osunlade, Black Coffee, Abicah Soul, Ben Watt, Jimpster, Jus Ed, Kuniyuki Takahashi, Rocco, Soul Clap, Fred Everything, Charles Webster and many more. Please contact Lars Behrenroth at to discuss further details. To advertise on the Deeper Shades Of House radio show or its website, please click here for more information.